Quick response through e-mail communication. Great location with easy access to super market, car rental, restaurant, etc. Friendly staff. We arrived earlier than the normal check in time but we are able to get the room without any issue. I also like the tour which shows you around all major sights in one day. The location was fantastic, walking distance to cafes/restaurants and the staff was very helpful, especially with planning excursions. However, the hotel is tired and needs a refresh - its old, worn and a bit dirty with mosquitos so it was not comfortable for us, especially with a young child. Plus you have to go up 12 - 15 steps to get to the floor with the elevator so if you have a lot of luggage, be forewarned. Location is the BEST, Mr Dali is the owner and does EVERYTHING to make his guests happy! We have set up a day trip from this hotel to Zhajin, which is very good value for money. The responsible tour guide is very dedicated and we have a very happy journey. It is highly recommended. It was a wonderful time to stay in Dali Hotel in Zakynthos. Situated in central town, Dali Hotel also provides one day tour to shipwreck beach including other scenery to explore Zakynthos. Though I thought the price of the tour was a bit high in the beginning, I compared other travel tours in the street; the result is that the price of the shipwreck tour is almost the same so I decided to choose the tour from Dali. It was lucky for us to choose Dali tour because the sea condition was going to turn bad; therefore, Dali, the host name also, decided to go to the beach first. Then, he took us to many good travel spots and to show us what the Zakynthos island look like. By the way, Dali also picked up us to and from hotel to airport. General speaking, very nice staying and very friendly staff in Dali Hotel. Spacious room and comfort facility. Definitely recommend day tour and half-day tour. staff are friendly, the hotel is near the sea, amazing view! Lock in a great price for Dali – rated 8.9 by recent guests! Located across the sea and 1,950 feet from the beach, Dali offers tastefully decorated accommodations overlooking the sea or mountain. It is 1,000 feet from the center of Zakynthos town, where several bars and restaurants are located. All air-conditioned units feature an electric kettle and fridge. There is a seating area, TV with satellite channels and bathroom with bath tub and shower. Free WiFi is offered throughout. Guests may enjoy breakfast and meals at the on-site restaurant. Guests can visit the popular Navagio Cove, located 21 mi from the property. The Byzantine Museum and Agios Nikolaos Church are located in Solomos Square, 1,000 feet from the property. Zakynthos Port is 0.6 mi away, while Dali is 3.1 mi from Zakynthos International Airport. When would you like to stay at Dali? Featuring a seating area, this room opens to a private balcony with sea or mountain views. It features a TV with satellite channels, a mini-bar and an electric kettle. Further facilities include a bathroom with bath and shower and free WiFi. Free tea and coffee products are offered. 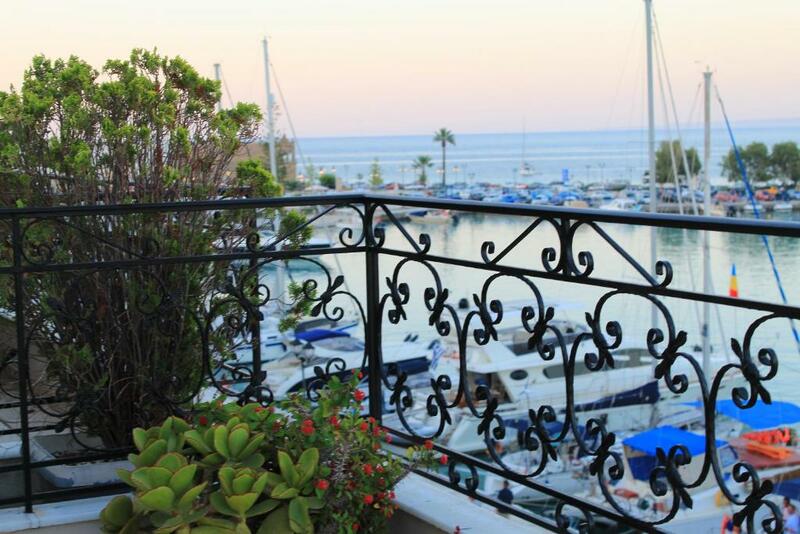 The suite features a private balcony with sea views. It includes a seating area, TV with satellite channels and an electric kettle. Further facilities include a shower with transparent glass door and free WiFi. This room type features a private balcony with mountain view. It includes a seating area, TV with satellite channels and an electric kettle. Further facilities include a bathroom with bath and shower and free Wi-Fi. Located on the upper floor, this suite opens to a spacious terrace with sea views . It includes outdoor furniture and sunbeds. This room on the 3rd floor has a terrace with mountain and side sea view. It also has outdoor furniture and outdoor dining area. It can accommodate up to 3 guests. Our hotel is a family business located in Zakynthos island, an island ranked steadily among the most features vacation destinations in Greece and Europe. We give you any information for sightseeing of Zakynthos, or anything else you would like (car rentals etc) we give you all the information for other tours and cruises and we provide all the necessary touristic information and maps for the island. 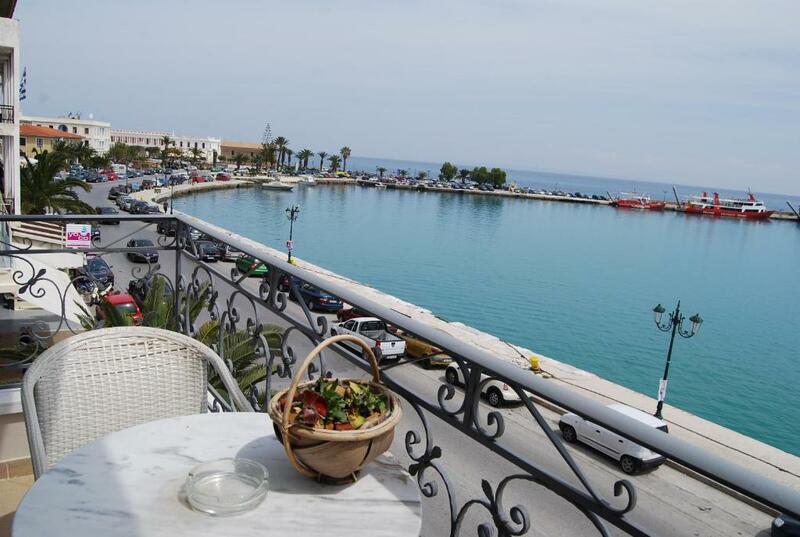 Our hotel is located in the 'heart" of Zakynthos. It's 5 km away from airport and about 300 m. away from port (10 minutes if you walk). Our hotel is only 4 years, and all of our rooms are specially designed to have their own "character" , facilities, and atmosphere. 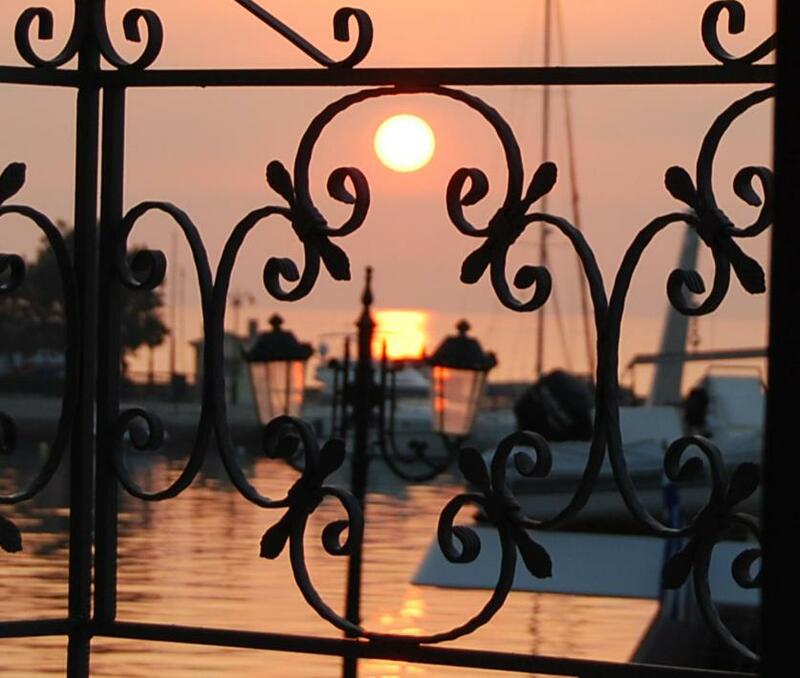 Our strategic goal is to make sure that our guests enjoy their vacation the most they can. That means that we approach our customers as friends, and our utmost duty is to "repay" their preference to our island, to our hotel with responsibility and respect in the sectors of : facilities, cleaning, room satisfaction and friendly environment . We believe that our ratings prove that our guests enjoyed their stay in our hotel and that this holiday will remain in their memory all the life. And that is our real award ! In Zakynthos town you can find everything that you ask. Restaurants, cafe, tourist shops with souvenirs in pedestrian street, a large square where kids can play, playground. As a provincial town, the area is safe for kids and adults even late at night. House Rules Dali takes special requests – add in the next step! Dali accepts these cards and reserves the right to temporarily hold an amount prior to arrival. Please note that any type of extra bed or child's cot is upon request and needs to be confirmed by property. There was no breakfast included. Room had a funky smell to it as though it hadn't been cleaned. Had to have the doors open to let the room air. Bathroom area appeared not to have been cleaned as there were stains and leftover packaging in the shower from the previous people. Overall, the cleanliness of this place needs to improve. I possibly contracted a fungal nail infection from the shower. The hotel also offers tours around the island that are VERY expensive. You can do the same tours with other companies for just 20 euros. The room was very large opening up to a large balcony with two big glass doors. The view from the room was amazing. The accommodation is right on the Bay with everything at your door step. Tours, Restaurants and a Water Vista that is sensational (if you are able to secure the view from your own balcony it’s a must). Saturday night in particular are joyous along the Bay promenade with talented musicians in restaurants and a sense of fun. The room we had had all of the above but was still quiet enough for a well earned rest. Staff were very friendly. Loved it! They don't have a parking lot, but it was easy to find a place on the street. The location is perfect, there are a lot of restaurants near the hotel. The staff is kind; the room is comfortable, the shower is good. The location and the amazing breakfast.